In Spring 2018 a new national self-exclusion scheme for UK gamblers will go live. It will be called Gamstop. Through the new scheme UK gamblers will be able to exclude from all online gambling operators licensed by the UK Gambling Commission via one website. 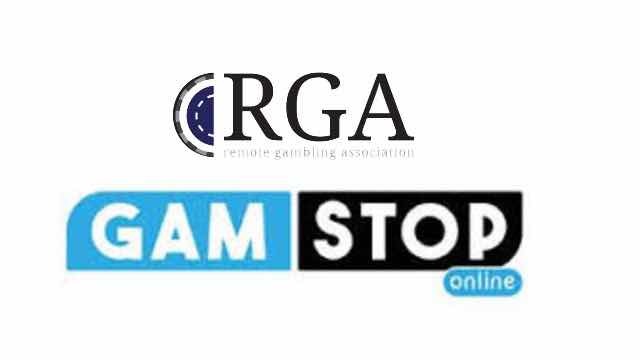 Gamstop was unveiled by the Remote Gambling Association (RGA) in June 2017. It has been designed to meet the aims of the UKGC code of practice. For a consumer with a gambling problem this is a big step forward. Under the current set up to exclude from all casino and bookmaker sites they would have to do so site by site – an inconceivably lengthy task. Now, through one quick from the consumer can exclude from all UK sites. Gamstop can be reached via the website at www.gamstop.co.uk. Amongst its three stated aims, the UK GC sets out to protect children and vulnerable people from gambling and to ensure the industry is safe and fair. The Gamstop initiative is very much in keeping with these aims. Until the Gamstop site and functionality goes live UK consumers will still be able to self-exclude from their online casino using the forms in the My Account area of the site. Self-exclusion can last from 6 months up to 5 years or even permanently. There are other options for online casino players to manage their play, including Time Outs – from 24 hours up to one month – and Spend Limits. The latter feature allows a customer to choose to set a cap on how much they can deposit, wager or lose during a set time period. There are other methods a player can take in their own hands to manage their time at gambling sites. Using eWallets is one such method – this is a good way to manage a monthly budget in one place by just transferring your weekly limit to your eWallet. You can also track your deposits and withdrawals more really when they are not mixed up with other payments. Check out the Offersville guide to Responsible Gambling for more information. NOTE: The launch date for Gamstop has been moved back from December 2017. Min deposit £5 and 1x settled bet requirement to release Bet Credits. Min odds, bet and payment method exclusion apply. Returns exclude Bet Credits stake. Time limits and T's&C's apply. Up To 50 Free Spins For All New Players. Sign Up! What Are The Best Online Casino Payment Methods?